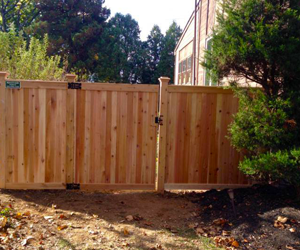 Mayfair Fence - Quality Residential And Commercial Fencing | Philadephia, PA.
Beautiful work, great customer service and very competitive prices! I appreciate their kind, polite and friendly demeanor which is hard to come by these days. Scott Bradley was our sales person and was wonderful! Friendly, knowledgeable and easy to get in touch with! Residential and commercial. Custom and prefabricated. 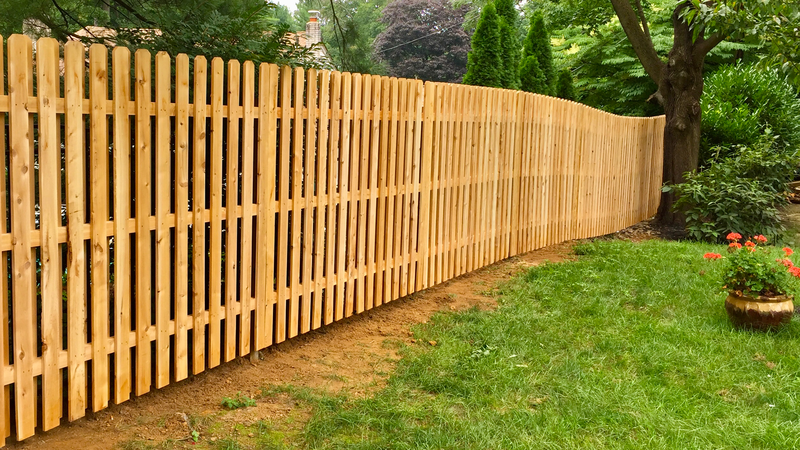 Call Mayfair Fence Inc. at 215-676-1120 for every aspect of fence repairs and installations, including the removal of your current fence, digging post holes, and setting your new posts. 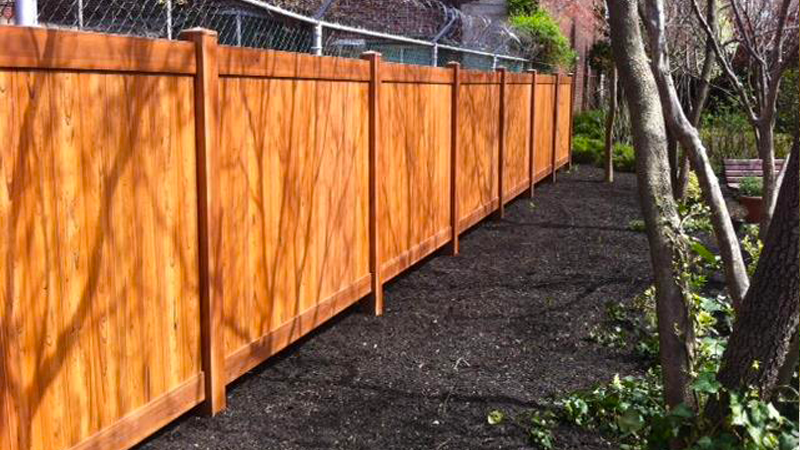 Our professional crews can handle commercial, residential and industrial fencing projects. 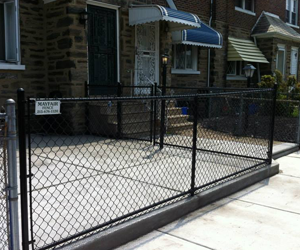 In the Greater Philadelphia region, there's no better choice than Mayfair Fence Inc. for all your fencing needs. Request your FREE estimate today. Creating quality fencing, and custom iron work. In Philadelphia and its suburbs, there is only one name to know for quality fences, excellent customer service, and affordable prices. Call Mayfair Fence Inc. today! 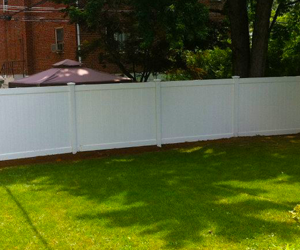 ... Family-owned Mayfair Fence Inc. is a referral-driven business for over 25 years. From the great American dream of white picket fences to beautiful wood and iron works, there’s a perfect fence for every home. Find yours with us. 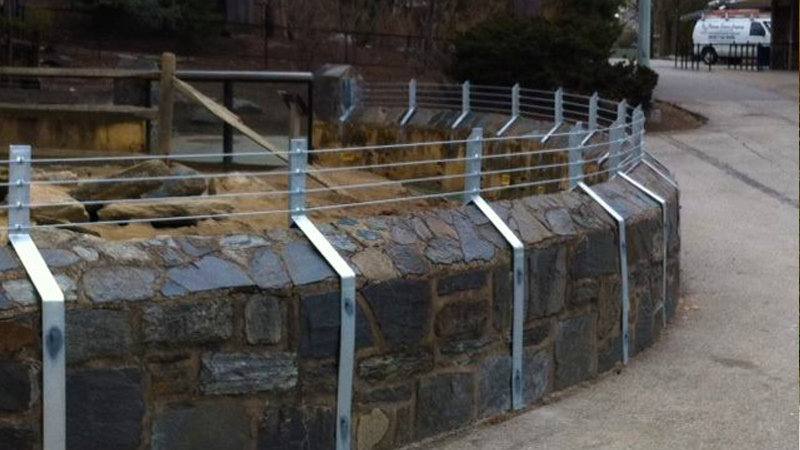 Mayfair Fence handles commercial and industrial fencing. 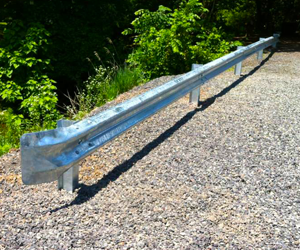 We create custom rails, gaurd rails, and prefabricated solutions to keep your business safe, and secure. Our Customer Reviews Matter To Us! As a 25 year old, family run referral driven business, we take great pride in providing professional, and affordable improvements. 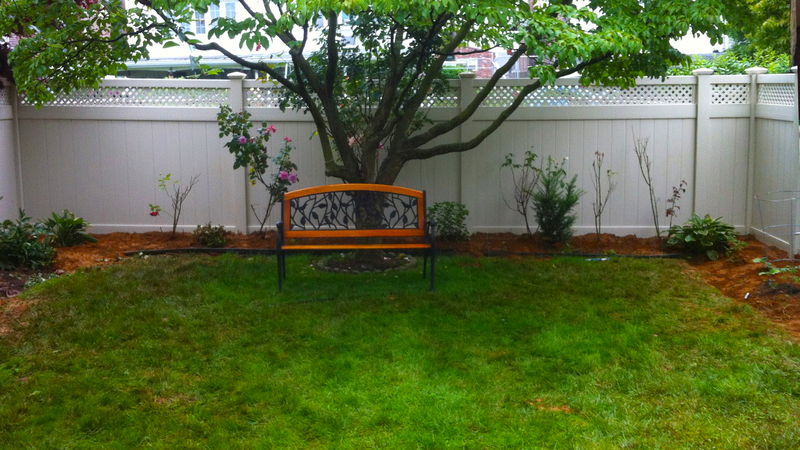 "Thank you Mayfair Fence for a beautiful, quality fence ! Such a great company, with a group of wonderful professional people. Paul Macaluso was extremely helpful, knowledgeable, friendly and answered all of our questions. He came up with the perfect solution for our home fencing needs. The installers were very pleasant and did a fantastic job. Neighbors (and even a passerby) have all commented on how beautiful our fence looks and I couldn’t agree more !! 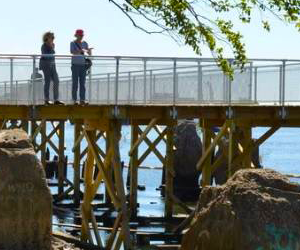 I highly recommend Mayfair Fence, they will exceed your expectations from start to finish !" "Love love love my new fence from Mayfair Fence! Paul Macaluso was amazing, he was so patient with me when I couldn’t make a decision. 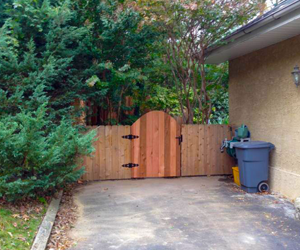 I knew I wanted a privacy fence along the side but didn’t want it in the front of the house. Paul gave me several options. I trusted his opinion & went with his recommendation, so glad I did! The guys who installed the fence could not have been nicer! They cleaned up when the job was done. I highly recommend Mayfair Fence." "Beautiful work, great customer service and very competitive prices! Would highly recommend Mayfair Fence, ask for Paul!!" 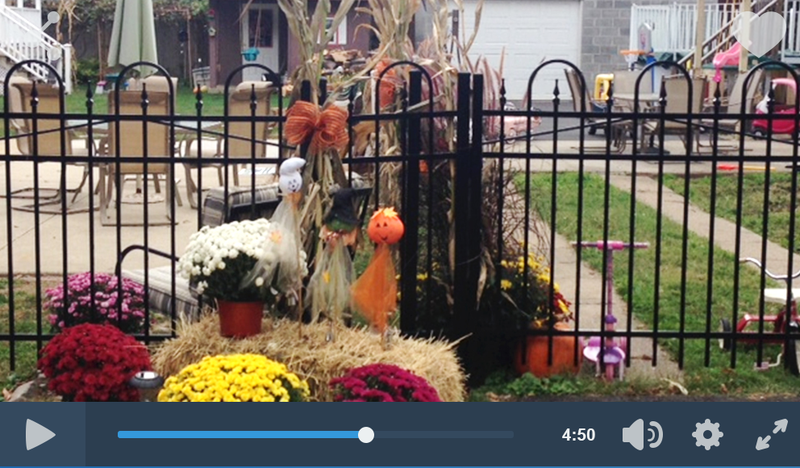 Create the metal fence and exterior features you want to add to your property. 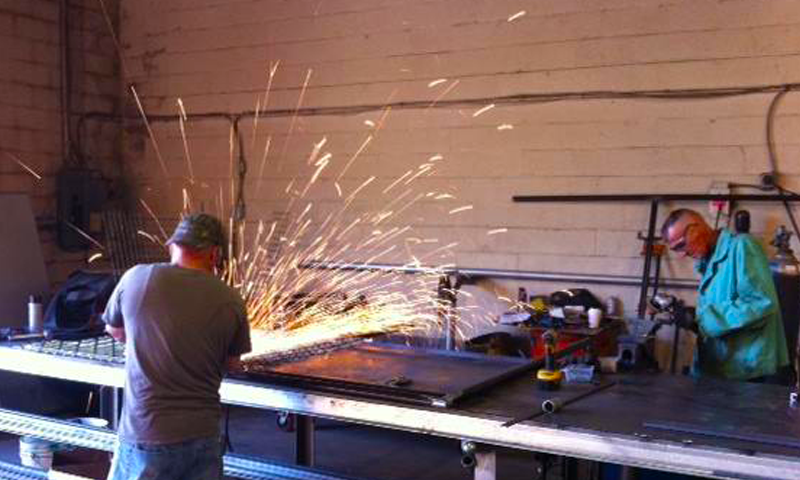 Mayfair Fence Inc. has been your source for iron works since 1995 and can create your new look. 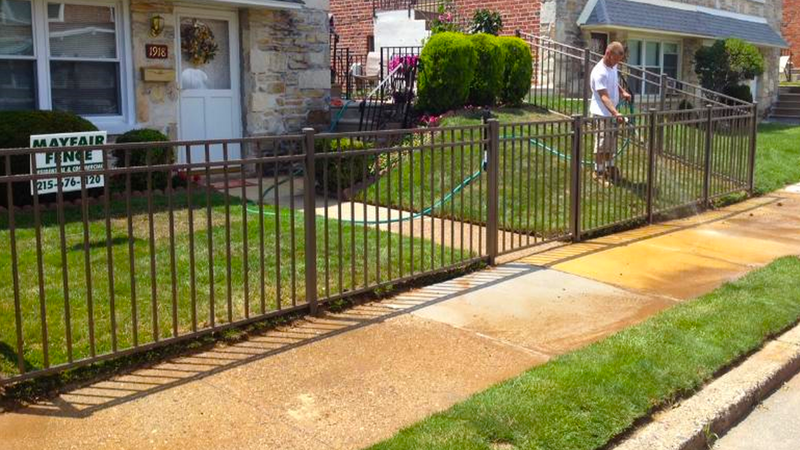 When you're ready to discuss your custom iron work options, don't hesitate to call Mayfair Fence Inc. at 215-676-1120 today.